The rise of residential condominiums in Metro Manila has been a mixed blessing for those living in them. While the residential towers have brought occupants much nearer to their workplace, they also have to contend with much smaller living spaces that leave them little or no room to store stuff. 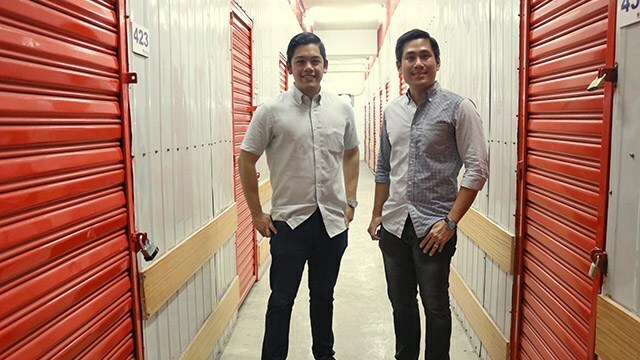 But for brothers Carlo and Macky Coronel, co-founders of Safehouse Storage, which claims to be the largest self-storage company in the country today, the condominium lifestyle has been nothing but a boon. Neither do they mind the shrinking sizes of the residential units, many of which are now smaller than 30 square meters (sqm). “Condominium developers are slowly expanding [and] it has a strict correlation to the market we want to capture,” Carlo told Entrepreneur Philippines. According to Colliers, the property consultancy firm, residential condominiums in Metro Manila will go up by more than 50 percent to more than 140,000 units by 2020 from only about 91,000 in 2016. That presents more opportunity for the Coronel brothers’ self-storage business, which they founded in 2010. “About 60 percent [of our clients need storage] for personal reasons so these are homeowners looking for space. The rest are business owners,” Carlo added. Right now, Safehouse Storage has a total of 800 storage units, with each unit ranging from six sqm to 16.5 sqm that costs from Php2,000 to Php10,500 to rent. The company has three branches – two in Quezon City and one in Taguig City. It is planning to build a fourth one in Makati by the end of the year. “We’ve always wanted to be there,” Carlos said of the Makati branch. The entrepreneurial brothers have been exposed to the space leasing business early on. Their father built a company, Panorama Development, which customizes warehouses and leases them to companies located in economic zones in Southern Luzon. “The (self-storage) business was purely accidental. There was one company who needed some storage for their files. Since we were already in the warehousing business, we had one room that was vacant so we started to rent it out to them. Then we started to advertise it online and the reception was great so we continued it,” Carlo said. Later, when the Colonel brothers set up Safehouse Storage, it also offered related services such as packing and moving in addition to storage. Its facilities are accessible by its clients 24/7, with round the clock security. 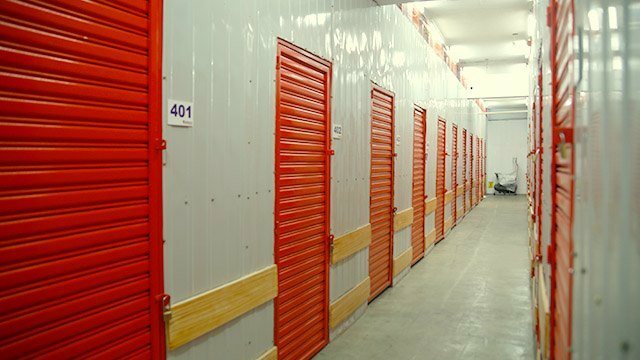 It was the first of its kind in the country though there are now at least three others offering self-storage services. “It’s one of our advantages from the others: It’s not just self-storage facility, we move stuff for you. It’s really an end-to-end service, like a one-stop shop,” Macky said. Amid the entry of rivals in a rapidly growing industry, the Coronel brothers are clear about how they want to position Safehouse Storage. “Other competitors want to position themselves, in terms of hotels for example, as five-star. We want to be, at least, the businessman’s hotel. We’re the most practical choice,” Carlos explained.